You have heard the term ‘Chamber of Commerce’, but do you know what they are and what they do? The O’Fallon Chamber of Commerce strives to be a valuable resource for local businesses and the community that they serve. The O’Fallon Chamber of Commerce, their outlook on the community is regional and they strive to keep O’Fallon a vital and growing economic haven for families and businesses. Your O’Fallon Chamber of Commerce is here to provide businesses with opportunities for success through networking, legislative action and business development. Since its incorporation in 1953, the Chamber has continued their mission of working with businesses to build relationships and provide value to their members and their community. 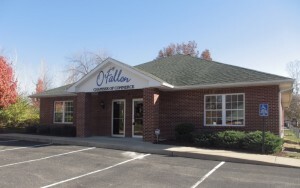 The O’Fallon Chamber of Commerce is located in the city of O’Fallon, Missouri, just off Bryan Road. Their address is 2145 Bryan Valley Commercial Drive, O’Fallon, Missouri 63366. We’ve included a map just below the interview. If you have questions about the O’Fallon Chamber of Commerce, or would like to meet and talk to Erin Williams, Sara Henderson or Nina DeAngelo just give them a call at the Chamber office at 636-240-1818 or check out their award winning website at OFallonChamber.ORG (click here go directly to the website). 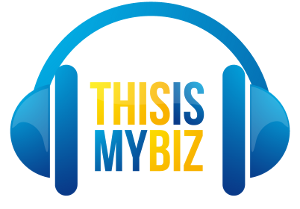 Below is the interview where This Is My Biz shined the spotlight on the O’Fallon Chamber of Commerce when Shelley Barr was joined in the Studio by Erin Williams, President/CEO, Sara Henderson, Communications Director and Nina DeAngelo, Director of Member Engagement. 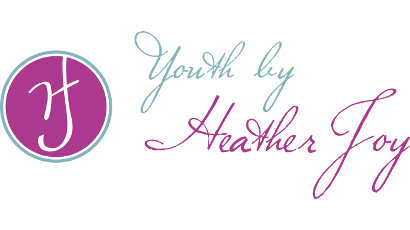 The interview will be broadcast on KSLQ 104.5 Saturday, April 19th at 9:30 AM on the “This Is My Biz” radio show. Find The O’Fallon Chamber of Commerce on Westplex.com (click here to go directly to WestPlex.com).